Metairie Krewes Get Legal Reprieve!! Due to infractions during the 2014 Carnival season, two Jefferson Parish krewes lost their parade permits. Both went to court to see redress and both received relief. The krewes are Zeus and Adonis. Adonis permanent revocation was reduced to a $500 fine, and has asked to parade in Terrytown in 2015 before withdrawing their application after an email campaign was largely negative. The parish attorney said if Adonis has any new infractions, their permit will be revoked. I’ve written before about Jefferson Parish losing parades. Here’s another story about Zeus backing off their St. Charles Parish application. Zeus revocation was reduced to a one year suspension. 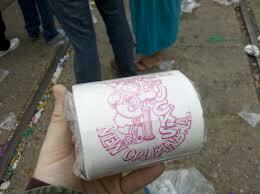 The krewe is considering appealing that ruling. 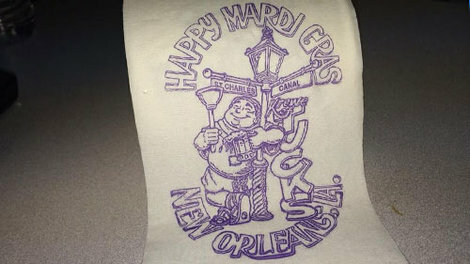 Zeus has traditionally paraded on Lundi Gras, but would lose that date after their one season suspension was served. 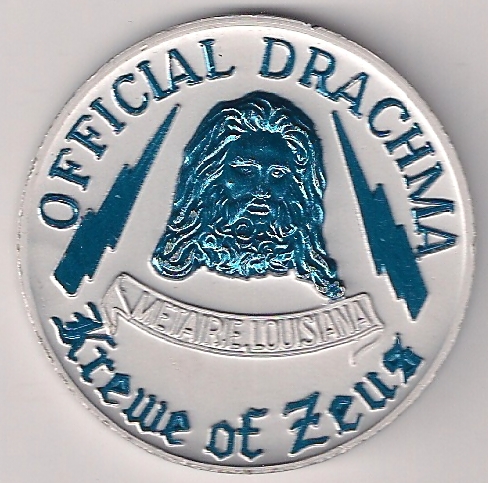 Zeus started parading in 1958, making them the oldest Jefferson krewe. Both krewes got into trouble with a 2009 Jefferson Parish ordinance that set standards for Mardi Gras parades. For the first time, krewes were required to field a minimum number of floats, bands, and riders. Zeus lost their permit because of four violations after their 2014 parade. Adonis didn’t have enough riders for their 2014 parade, which caused the city council to act. The krewes think they were victims of an overzealous city council and went to court for relief. The court was accommodating, and obviously felt along the same lines as the krewe. I kind of agree, and think all krewes deserve a serious warning or two before their permit is pulled, a draconian measure to say the least. Of course, it’s more draconian in Orleans Parish than Jefferson, since Orleans has a moratorium on new parades and Jefferson doesn’t. Either way it’s up to both krewes to show the court and the people of Jefferson they are viable parading krewes in 2015 and beyond.